Gene Makowsky played his entire 17-year career with the Saskatchewan Roughriders. Throughout his career, Makowsky played a total of 284 regular season games, 16 playoff games, and 4 Grey Cup games with Saskatchewan. 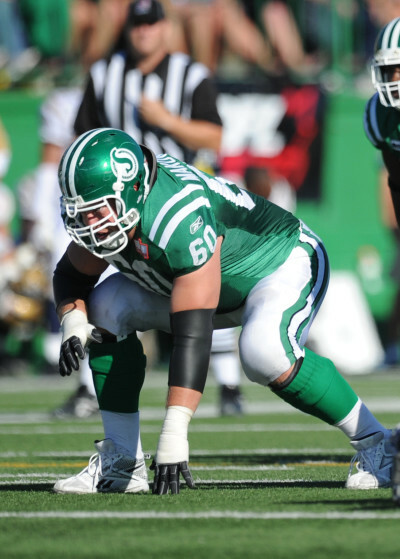 Upon his retirement from the CFL, Makowsky completed 11 tackles, and 5 Special Team tackles. Also upon his retirement, he is listed first in most seasons played by a Saskatchewan Roughriders with 17. In 2011, Gene was elected to the Legislature Assembly of Saskatchewan. In 2013, Makowsky was also inducted into Saskatchewan Roughriders Plaza of Honour.